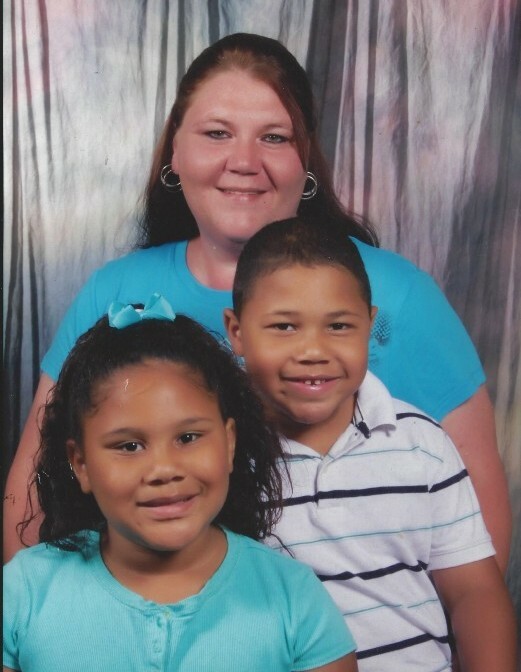 Amanda Gail Holmes, 43, of Lucedale, passed away on Saturday, March 16, 2019 at George County Regional Hospital. She loved to sing and more than anything else spend time with her children and family. She was loved and will be greatly missed. She was preceded in death by her husband, Bill Holmes; and her father, Chester Earl Holifield. Left to cherish her memories are her children, Jonathan Allen Holmes and Alandria Gail Holmes; mother, Abbie Gail Freeman; sisters, Charmon McWhirter (Michael) and Patricia Freeman (Randy); brother, Robert W. Holifield (Amy); nieces and nephews, Brittany Vincent (Julie), Jeffery Vincent, Chelsea Vincent, Madison Holifield, and Matthew Holifield; great-nieces, Rylee Smith and Hannah Enamorado and other relatives and friends.